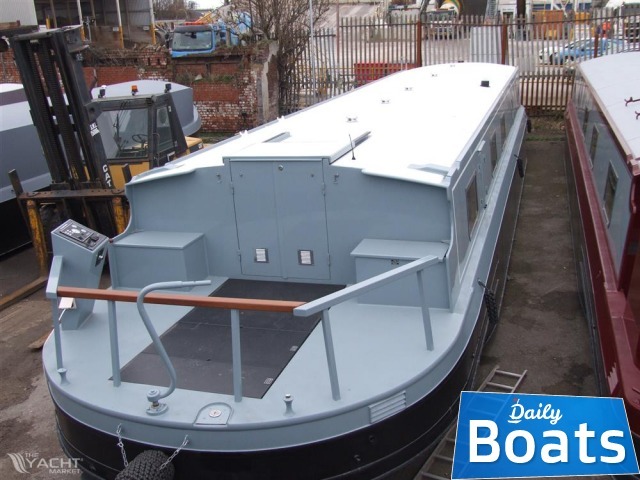 New boat Collingwood Monarch Wide Beam for sale named Monarch, located in Liverpool,United Kingdom, founded in 2019 and disigned by Collingwood. 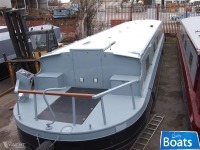 The manufacturer of boat - Collingwood. It`s overall length is 18.29 meters. Width of boat is 3.66 meters. Engine «Canaline 52hp» uses Diesel fuel. You can buy Collingwood Monarch Wide Beam just for 99135 GBP. Want to Buy Collingwood Monarch Wide Beam in Liverpool,United Kingdom? - Contact now!